The final episode! 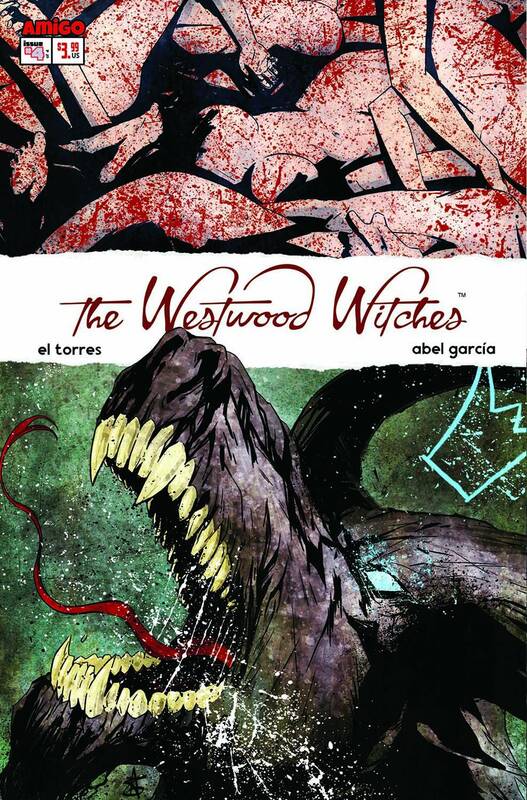 This is the final showdown between Jack the writer and the Witches of Westwood! What horrible price was paid by Jack back in his childhood that haunts him even today? Nightmarish revelations will be made - past, present and future - unveiled in the whole tapestry of this horror tale of modern witchcraft!